This digital document is an article from Phi Delta Kappan, published by Phi Delta Kappa, Inc. on April 1, 2005. The length of the article is 1234 words. The page length shown above is based on a typical 300-word page. The article is delivered in HTML format and is available in your Amazon.com Digital Locker immediately after purchase. You can view it with any web browser. 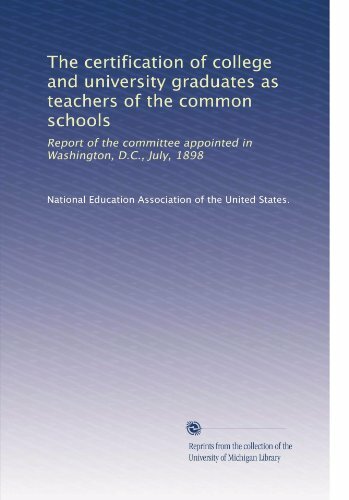 Title: WASHINGTON COMMENTARY: Highly Qualified Teachers: We Know 'Em When We See 'Em. by National Education Association of the United States.